Want your website to go viral? 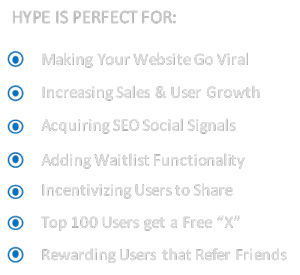 HYPE makes it easy to exponentially grow your signups and get your site shared across social media. Getting viewers to your website is half the battle, don’t lose them with a poor first impression. We’ve all been to that website that looks prehistoric. Our professionally crafted designs keep your brand up to date. 75% of people access the internet via a mobile device and is constantly growing. We guarantee your new website will look great on mobile. 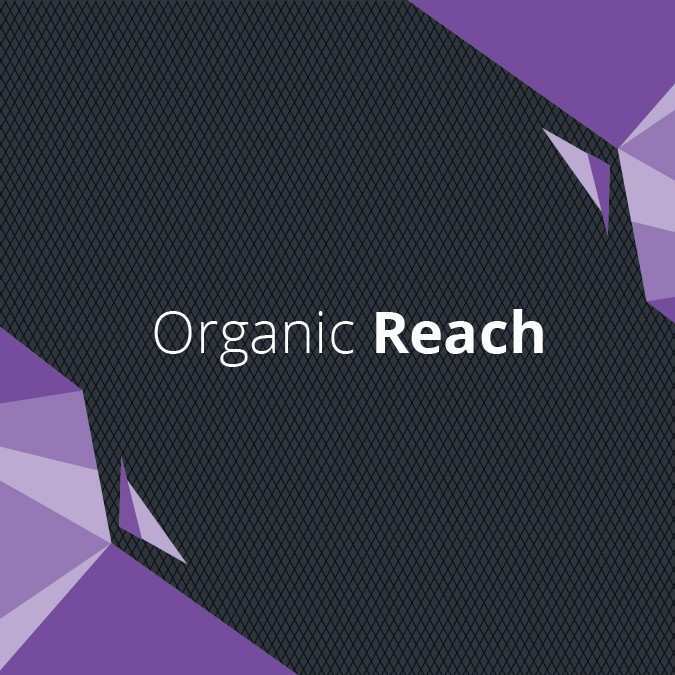 We improve keyword reach on search engines to drive targeted traffic giving you an edge over your competition. Data is the future. 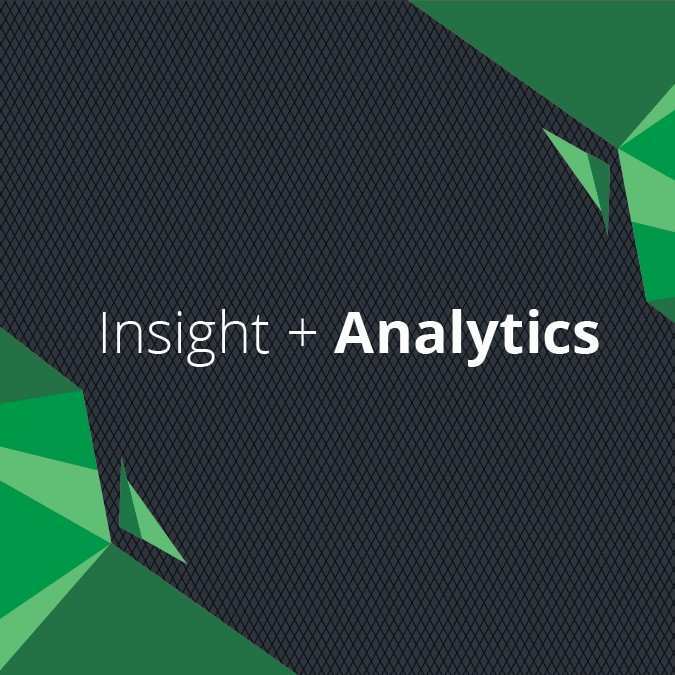 We use advanced analytics to constantly monitor your websites impact on your customers and improve your bottom line. Whens the last time you updated your website? Most businesses make a simple website, containing a brief history of their brand and a way to be contacted, these companies don’t invest in their website due to the notion that a good website is too expensive and time-consuming. They are losing potential customers and sales due to the fact that these websites are left untouched and unchanged for months or even years at a time. We’re set out to change that. 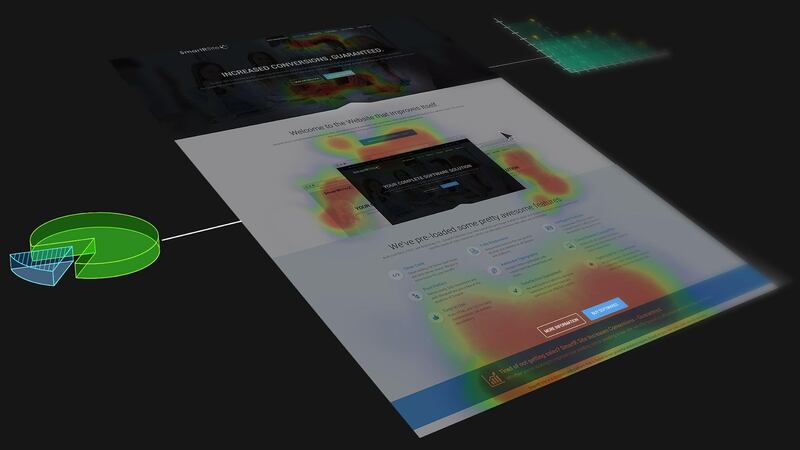 Automated Testing, Sophisticated Heatmaps and Artificial Intelligence are just a few of the many factors that help us improve your bottom line. 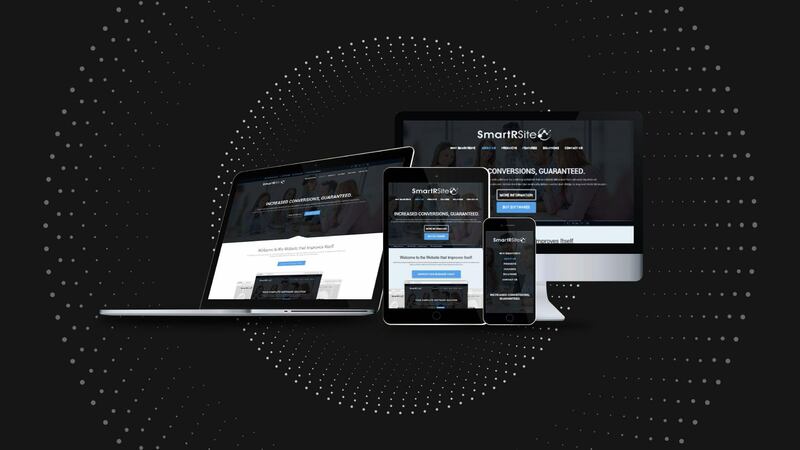 Using real-time data and constantly updated metrics, SmartR Site experts create a growth strategy to ensure your site is working for you. 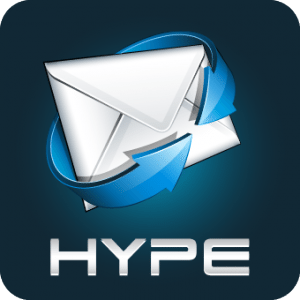 We keep you informed by sending monthly reports on growth and improvements along with outlining goals for the upcoming month. 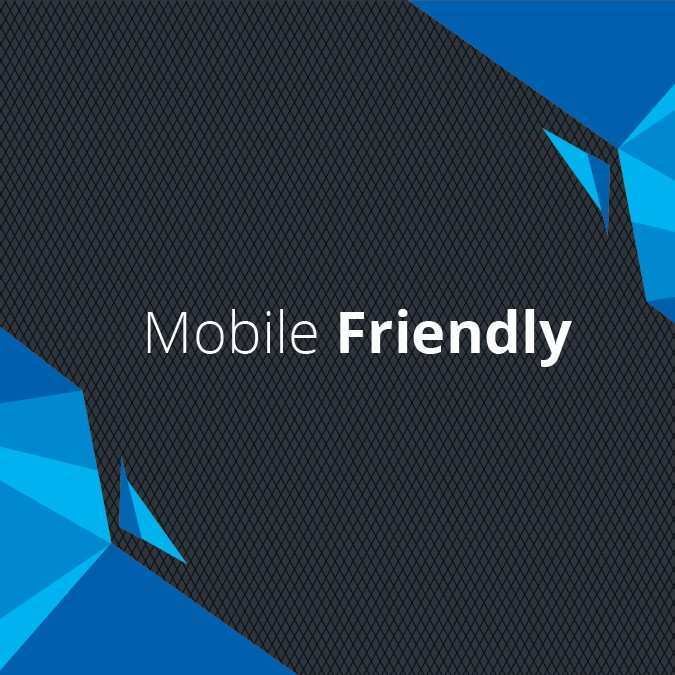 Bring your business into the 21st century with a mobile-friendly website. The ultimate package for large established firms. Our packages come in three tiers, Essential, Advanced and Ultimate and are created with your business in mind. Whether you have 10 employees or 10,000 – we tailor a top-notch website solution. 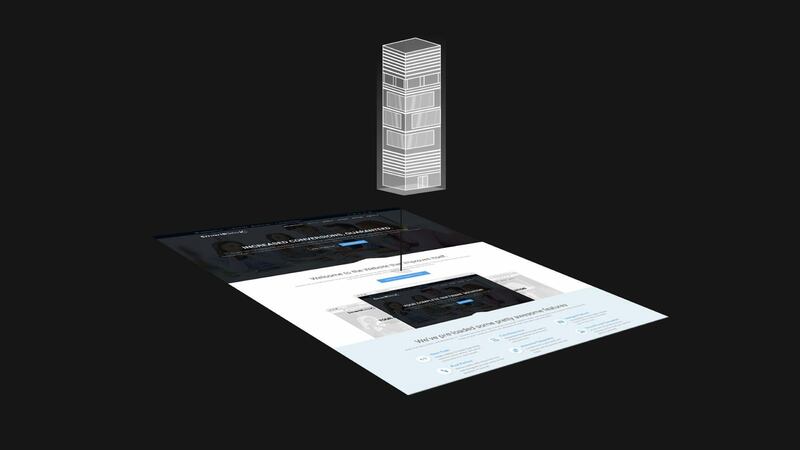 We can manage all aspects of your website and send updates and reports on progress so that you can focus on what you do best and serve your customers. Your website will always be in good hands as it is constantly monitored for performance. 75% of users in the United States alone use mobile devices to browse the web and the number keeps constantly growing. We make sure that your website looks as stunning on mobile as it does on the big screen. We know that a visually appealing website coupled with unmatched user experience makes visitors stay on your website. Our websites are built with the customer in mind to create the ultimate user experience. 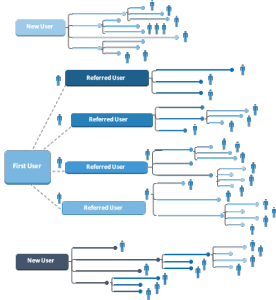 We get users clicking on what matters most to your business, getting more sales and more signups. Want to learn more? Let’s have a chat. SmartR Site has been the key to improving my online business. They have helped us from getting lost on the 4th page of Google to found by thousands of customers! Great team and product!